Fraud from illegitimate affiliate marketing ploys means you’re paying commissions on bogus sales. It can also dramatically raise the likelihood of chargebacks—and that threatens both your revenue and your processing rights. 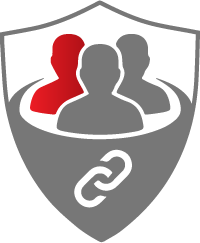 Chargebacks911®’s Affiliate Fraud Shield are specifically designed to detect and prevent the most common forms of affiliate fraud. Affiliate marketing campaigns only succeed if you can identify campaign threats before they become liabilities. 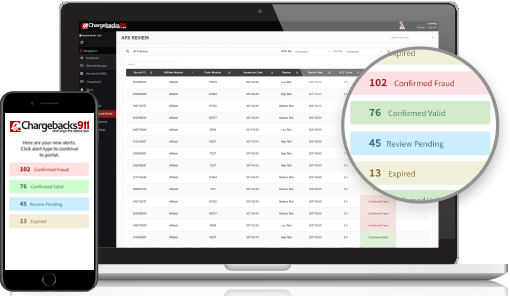 At Chargebacks911, we use proprietary technologies and personalized analysis to evaluate affiliate marketing techniques, identify intentional fraud, and alert you to potential fraud-committing affiliates. Regardless the size of your affiliate marketing campaign, we’ll help optimize your advertising, reduce risk, and turn potential liabilities into profit opportunities.